Slow-moving tanky unit with tons of health. 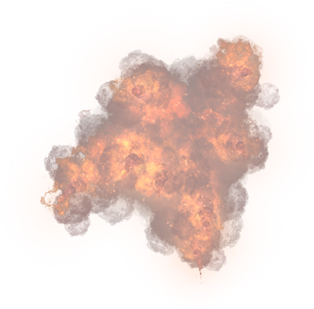 Fires explosive lasers. Returns you to your command center. Damages units in an area around you. Slow-moving, glass-cannon artillery tank with extremely long range. High DPS/low health, fast-firing light tank which can fky through the air. Causes unit to fly through the air for a short period of time. Medium hover tank with a stealth ability. 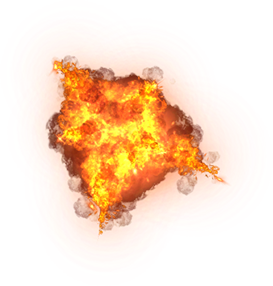 Fires rounds which deal 70% damage to enemies they pass through and full damage to their target. Go off radar, enemy AI cannot target you and you are much harder for players to see. Heavy hover tank with maximum firepower. Best at taking down large groups of clumped units. Highly maneuverable light fighter which gets increasingly faster as you level up. Land to drastically increase health regeneration. Stealth bomber, effective against clumped ground forces but vulnerable to air units. Fly faster for a short period of time. Light but fast air unit with a rapid-fire machine gun. Can hover in place (hold spacebar) and fire a laser cannon (right click). Hold space to hover in place for more accurate shooting. Hit and run strike fighter and air superiority unit. Can spin to reduce incoming damage. Spin to slightly increase velocity and reduce incoming damage by 30% for 1 second. Heavy gunship with a high rate of fire. Maneuverability not at the expense of DPS. Makes you invulnerable to all damage for a short period of time. Heavy assault mech. Formidable against both ground and air units. Can fly across the map quickly with rocket feet. Causes unit to fly through the air for a hort period of time. Secondary weapon, good for shooting down air units. Does massive area-of-effect damage in a straight line. Super air unit with maximum health and firepower. Super air unit with a devastating area of effect laser beam. Heavy artillery super unit. Does more damage to targets further away. Your next round deals 100% damage to enemies passed through. Super air unit with a charge up laser gun.